You’re engaged! It’s one of those extraordinary times in your life when you just can’t seem to come down from the natural happiness high. The love of your life has asked for your hand in marriage, and you’ve received an outpouring of love and support from family and friends. Once reality sets back in, you realize that it’s time for wedding planning. This year, TheKnot.com released their annual 2013 Wedding Statistics, revealing that the average wedding cost in the U.S. was $29,858 (excluding honeymoon). With so many brides turning to the web to plan, armed with an average of almost $30,000 to spend, the wedding planning industry offers a great platform for content marketing to perform and for ecommerce to thrive. 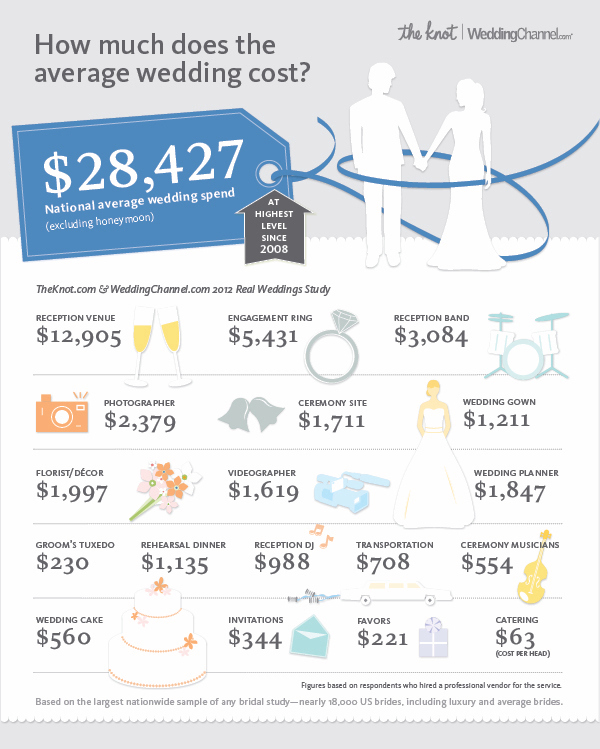 A 2012 survey of nearly 20,000 brides conducted by TheKnot.com and WeddingChannel.com (illustrated in the following infographic) breaks down the average cost of wedding planning. Note how the average cost of a wedding in 2013 is approximately $1,431 more than in the previous year. 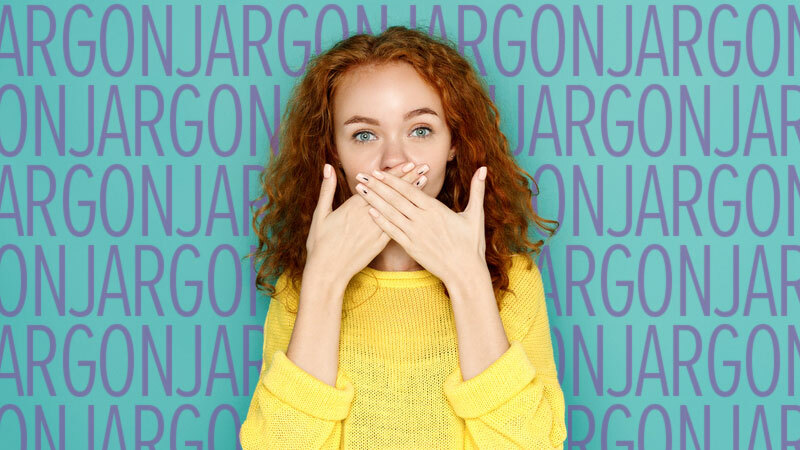 While our mothers and fathers first turned to their parents for advice, or perhaps a wedding coordinator, the new age couple looks to the internet to begin planning their big day. Huffington Post reports that 40% of brides spend 2-4 hours a week looking online for inspiration. That is a good deal of time that needs to be filled with a great deal of content. Let’s take a look at three market leaders in the wedding planning industry who have perfected the art of creating helpful content and gaining the trust (and ultimately the business) of blushing brides and golden grooms. A playful plug for tarte cosmetics, specializing in eco-friendly and cruelty-free beauty products. While, the “15 Beauty Rules” article touched on how to play up your best facial features, it also covered how to pick a veil that is the right shape for you face and how to avoid over accessorizing. Complimentary content on both channels, encouraging brides keep it natural on their wedding day. The Knot covers everything from buying the perfect dress to finding fun and affordable party favors for your guests (they’ll happily direct you to The Knot Shop). They have lists upon lists, how to’s, member discounts and plenty of exciting giveaways to enter. The Knot also knows how to connect with their audience. They befriend curious brides and offer a world of knowledge through their website, books, magazines and social medial channels. And not to fret, your new “friend” isn’t going anywhere—even after you say “I do”. The Knot’s sister companies, The Nest and The Bump will be sure to follow you on your journey as newlyweds, helping you personalize your first home, and somewhere down the line, prepping you for your first bundle of joy. Anthropologie’s sister brand, BHLDN, lives, breathes and (most importantly) understands just how important each wedding detail is to the modern day bride and groom. With style, grace and monetary means, they will make your day extra special with wonderfully crafted clothing and chic decor. 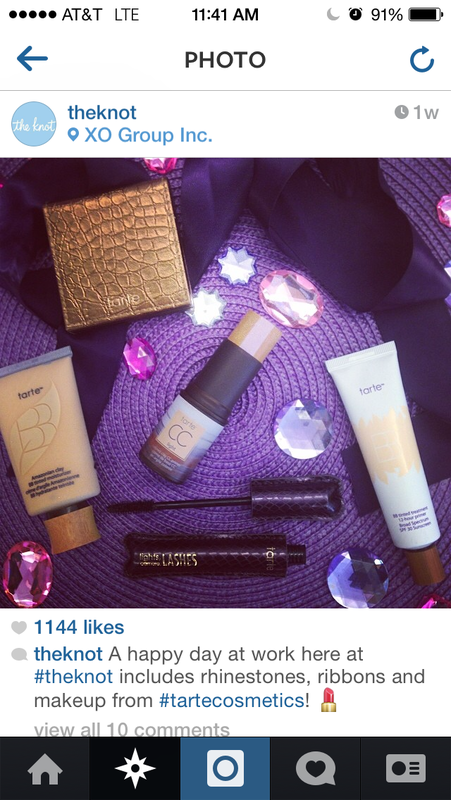 This brand loves showcasing their pretty product via user-generated content (UGC). They are now on their third Facebook album entitled, “BHLDN Brides”, encouraging customers to submit a high-resolution wedding photo from their big day (sporting a BHLDN dress or accessory, of course) with the hashtag #BHLDNbride. A handful of newlyweds are featured in the Facebook album each month along with a few details from their nuptials. With such an active online presence across 6 social channels and 7 brick and mortar stores nationwide, BHLND is doing a fantastic job of starting conversations and following them up to assist in creating a fairytale-esque day. Martha Stewart Weddings offers a prim and proper guide to planning and executing the day. The content supplied is helpful, informative and timely. Everyone knows that Martha does her homework and has a competitive edge in the marketplace as the brand has established brand loyalty and trust among consumers for over 30 years. 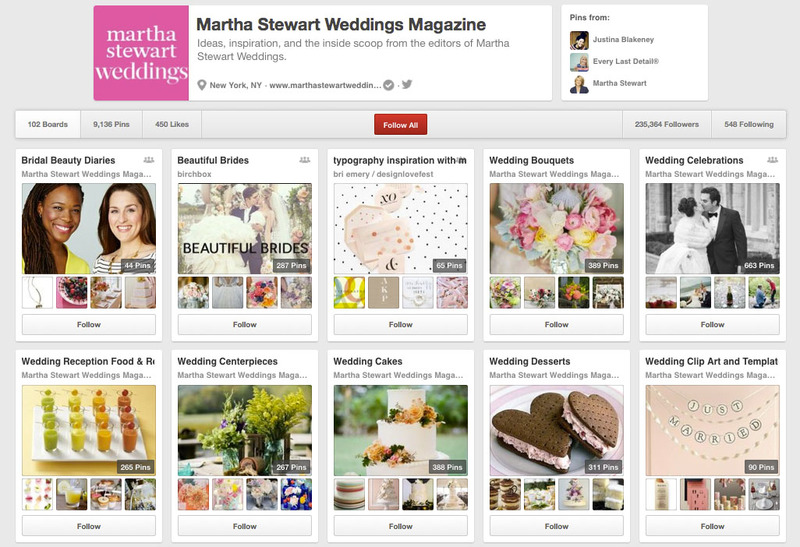 Don’t let the age of the magazine fool you, Martha Stewart Weddings sets a precedent for online wedding content. 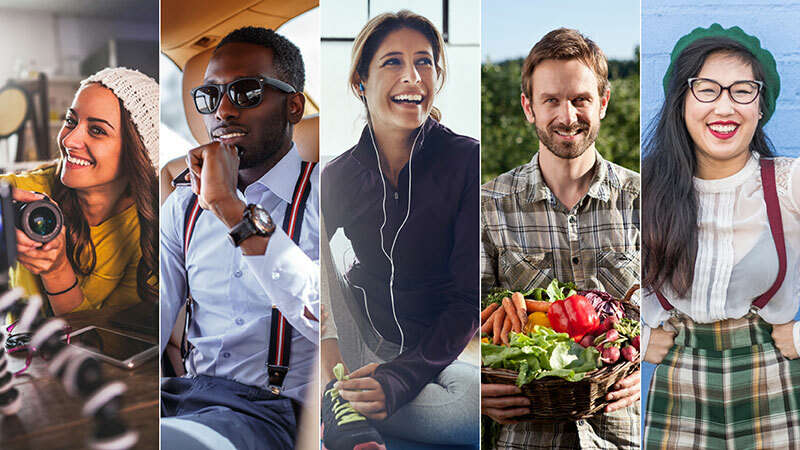 They have created one of the most comprehensive Pinterest pages around, filled with thousands of inspirational ideas. 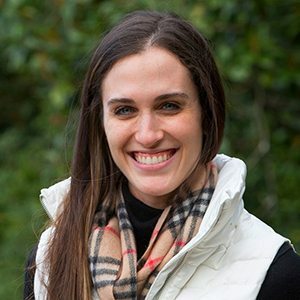 Martha’s eNewsletter immediately connects with the bride on a different level, not as a vendor but as a confidant. “When it comes to celebrations, my motto is, ‘Make it personal.’ In that spirit, we will use [our] newsletter to deliver tips, advice, and inspiration tailored to your big day—and beyond,” says editorial director, Darcy Miller. Martha’s eNewsletter is filled with helpful content crafted by the pro’s including the editor-in-chief Elizabeth Graves, style director Kate Berry and real weddings editor Shira Savada. It speaks to the recipient, not the masses. 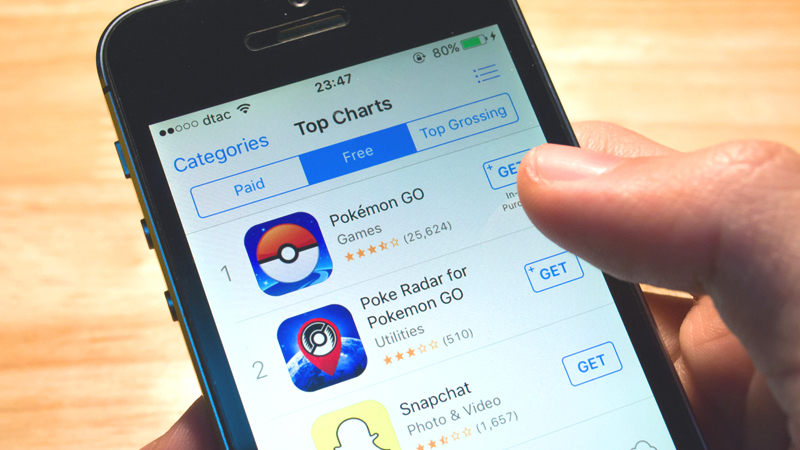 These brands have developed unique and successful online content strategies to connect with their audience and contribute to one of the most important days of their lives. Are you planning a wedding? Which brands are providing the most helpful online content for your big day? Share with us below in the comments!